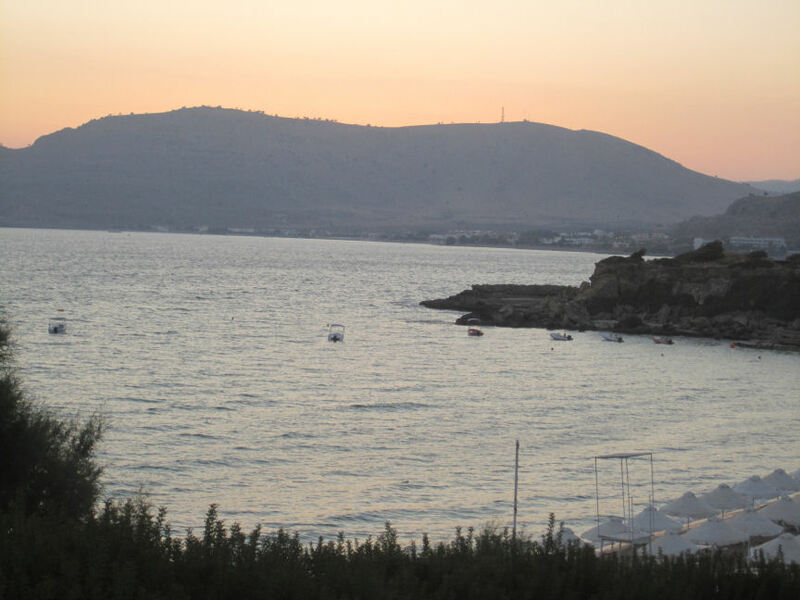 Rhodes Pefkos - Great holiday information for 2019 and 2020! 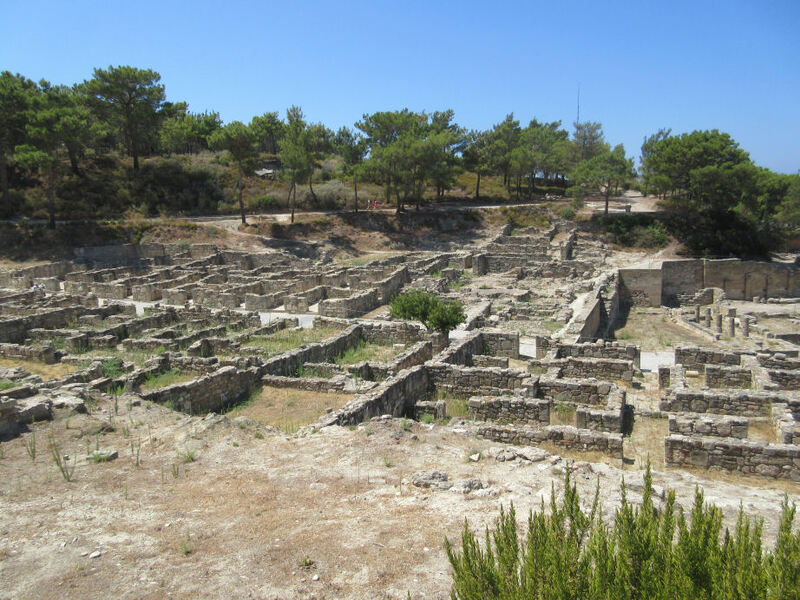 The village grew out of an area of Rhodes which was originally the summer agricultural and fishing base for people living further inland, for use when the heat and length of the working days made travelling home (on foot or by donkey) impractical. In the 1980's tourists were attracted here due to it being so close (3 Km) to the beautifully picturesque village of Lindos. Also known locally as 'Pefki', the village name means 'Pine Trees', which grow readily in this part of Rhodes. Today the village is a holiday destination in it's own right, thanks to it's perfect combination of clean beaches (there are four to choose from), just the right number of restaurants, tavernas and bars, and the friendliest of Greek hosts you could hope to meet. 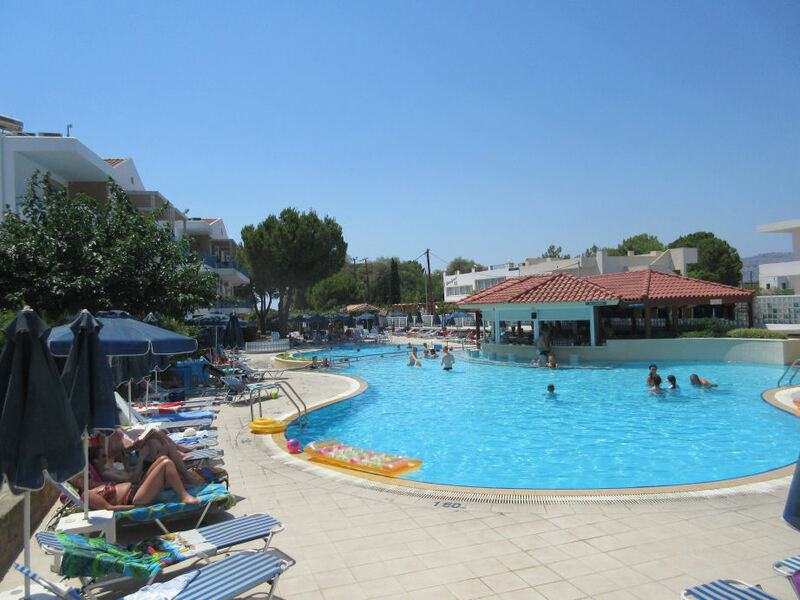 The resort has a very high percentage of returning visitors; when you've been here once you realise that this is what your hard earned holiday should be. It's a great time to book a good deal for 2019 or 2020 - Choose your holiday! Everything you need for getting to the resort. Package holidays, flights, room only, airport transfers, currency , travel insurance and airport parking. Our Information about the weather, beaches, bars, restaurants, a Pefkos Map and other things help you enjoy your holiday. The Island of Rhodes has some sights really worth seeing including Rhodes Old Town, Monolithos, Filerimos and Kamiros to name a few. 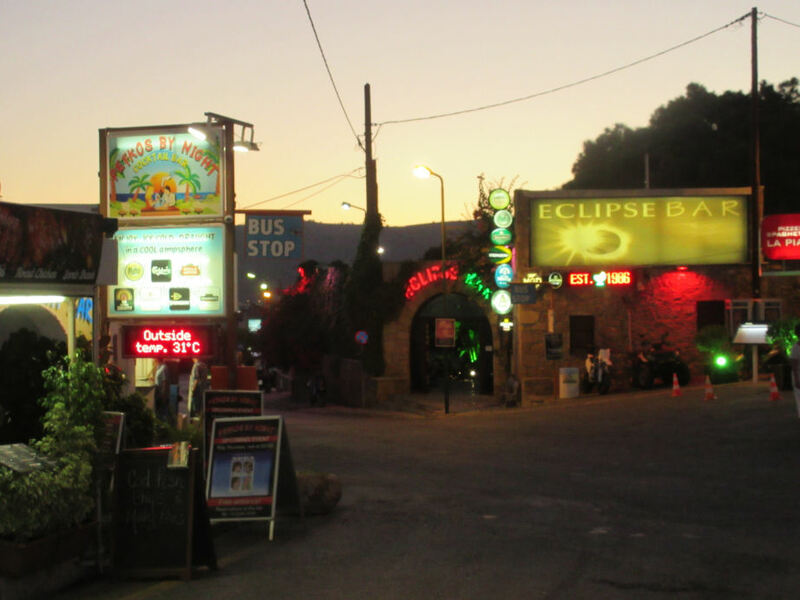 Click here for more information about the sights of Rhodes, and how to get there..
Click Here to view our gallery and submit your pictures, download screen backgrounds, find our competitions, reviews, social media information, greek recipes, games and lots more .